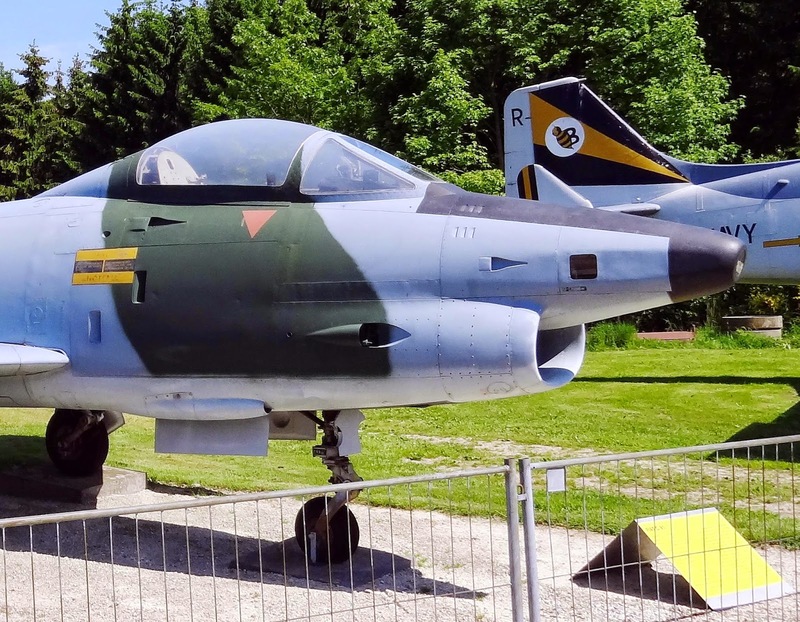 Comments:The Fiat G.91 was an Italian jet fighter aircraft. 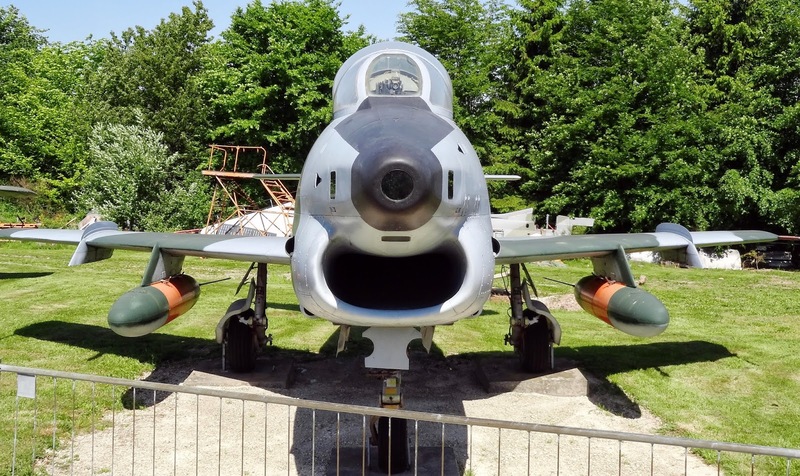 It was the winner of the NATO competition in 1953 for a light fighter as standard equipment for Allied air forces. 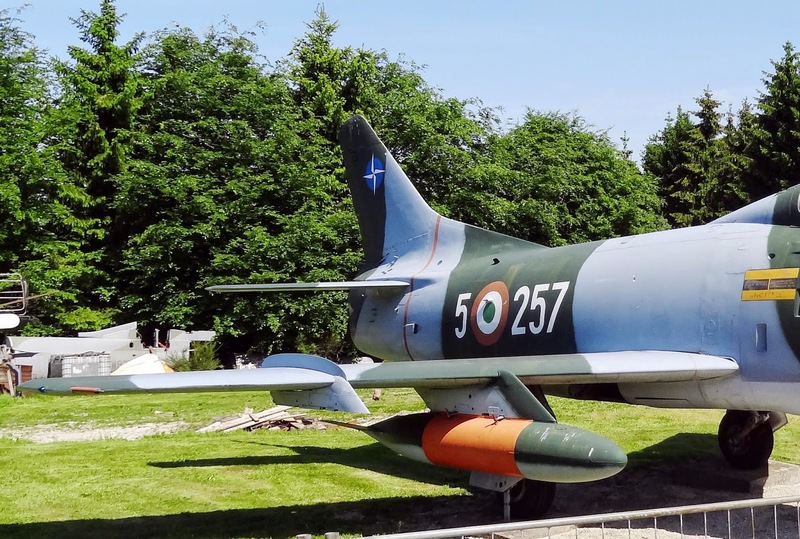 It entered in operational service with the Italian Air Force in 1961, with the West German Luftwaffe, in 1962, and later with the Portuguese Air Force. 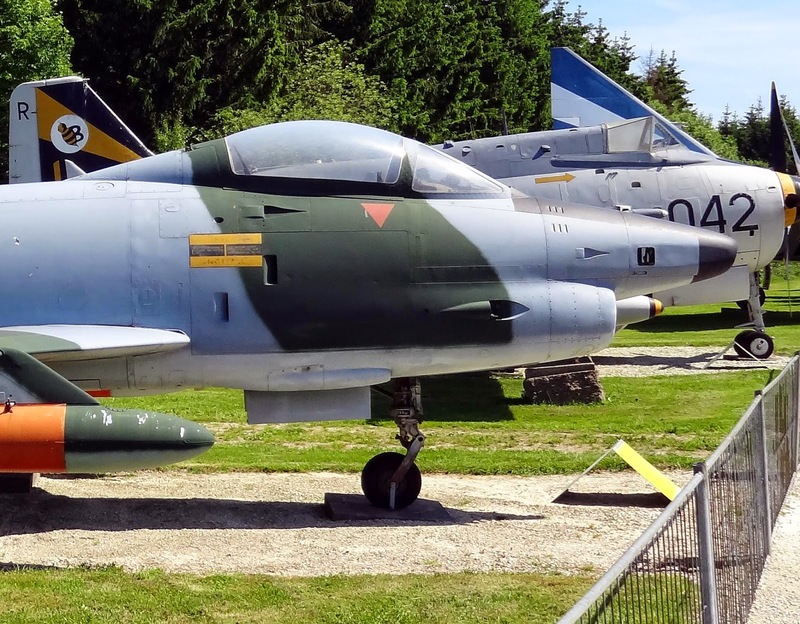 It was in production for 19 years with 756 aircraft completed, including the prototypes and pre-production models. The assembly lines were finally closed in 1977. 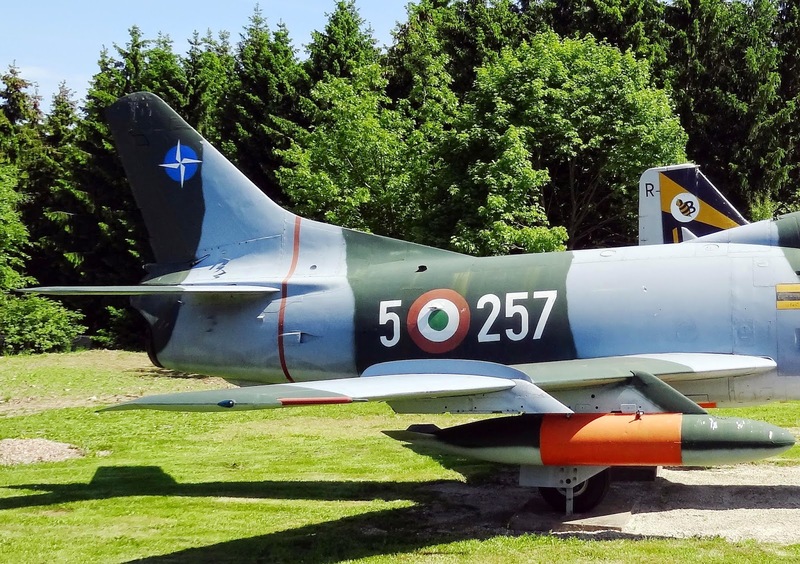 The Fiat G.91 enjoyed a long service life that extended over 35 years. It was widely used by Portugal in the Portuguese Colonial War in Africa. 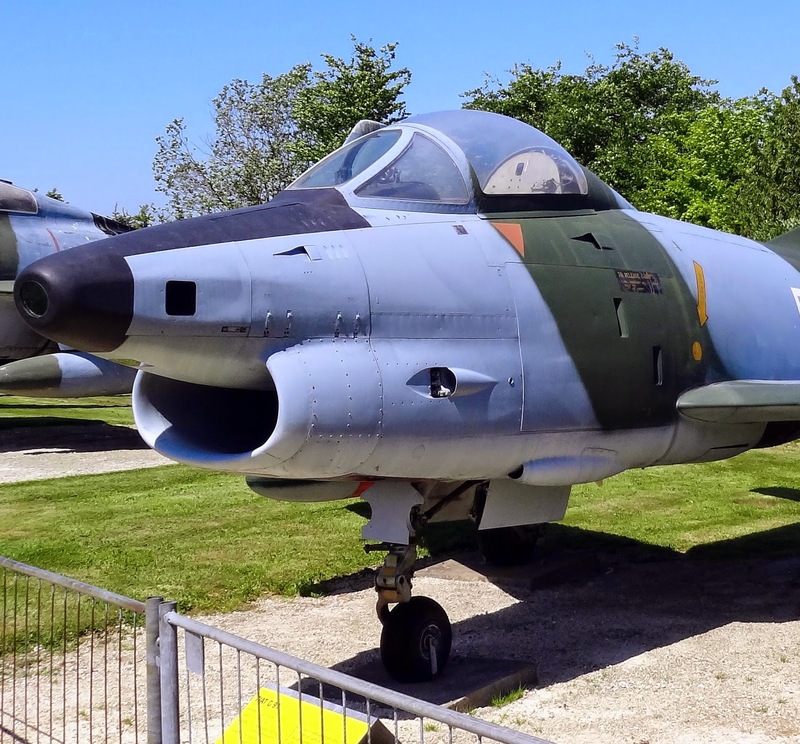 A twin-engined variant was known as the Fiat/Aeritalia G.91Y. 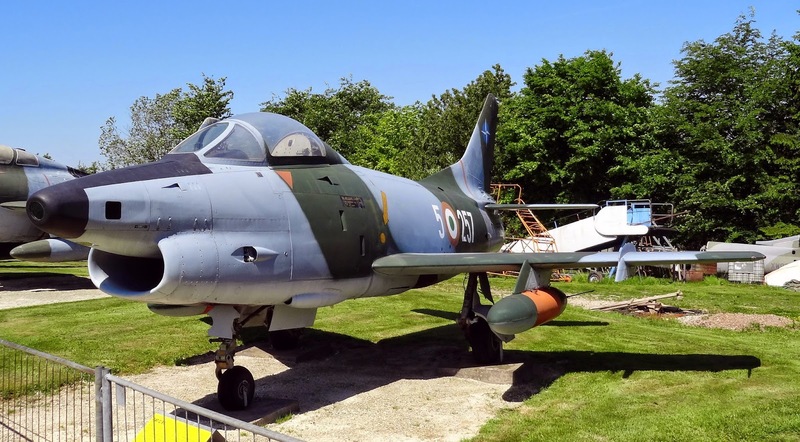 The R3 version was a single-seat ground-attack reconnaissance version powered by a Rolls-Royce Orpheus turbojet engine. 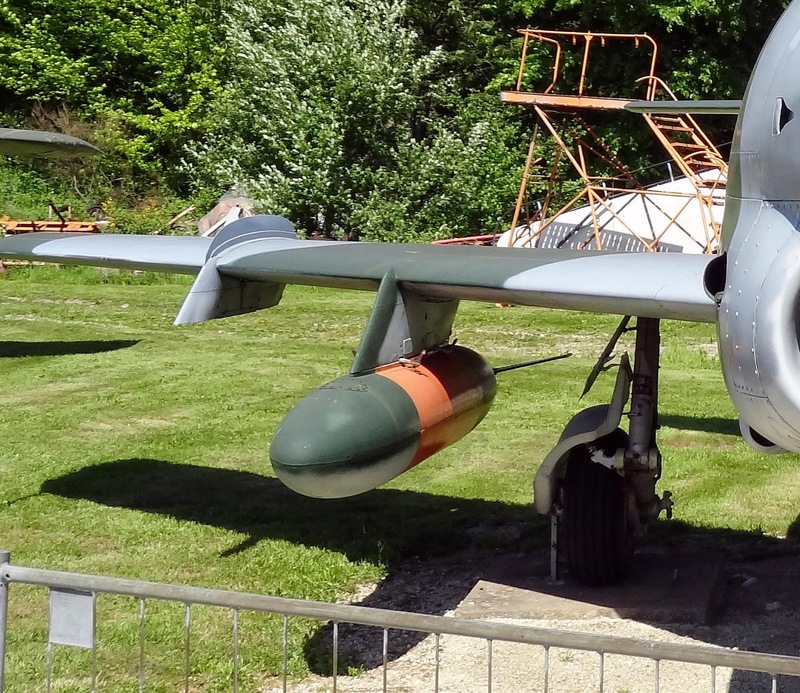 It was armed with with two 30 mm DEFA cannons. 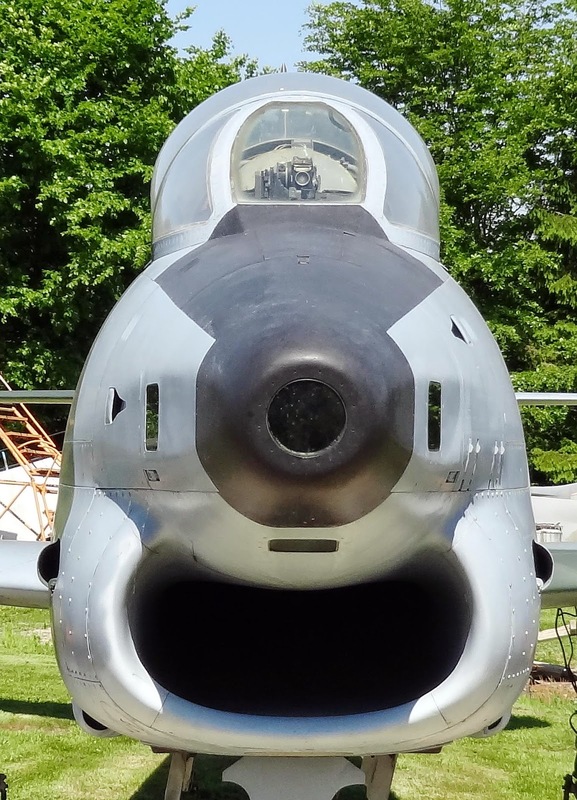 (http://en.wikipedia.org/wiki/Fiat_G.91).